We are pleased to provide a wide range of residential plumbing services including the maintenance, installations and updates of your home’s plumbing, or assisting with the plumbing for a new construction home or one that is being renovated. We cover routine repairs on toilets, drains, faucets and fixtures and emergency repairs on drain lines and frozen pipes. With our leading edge technology and fully-experienced team, you can call on us for anything from small issues or large complicated problems. Our plumbing license number is LMP1740. 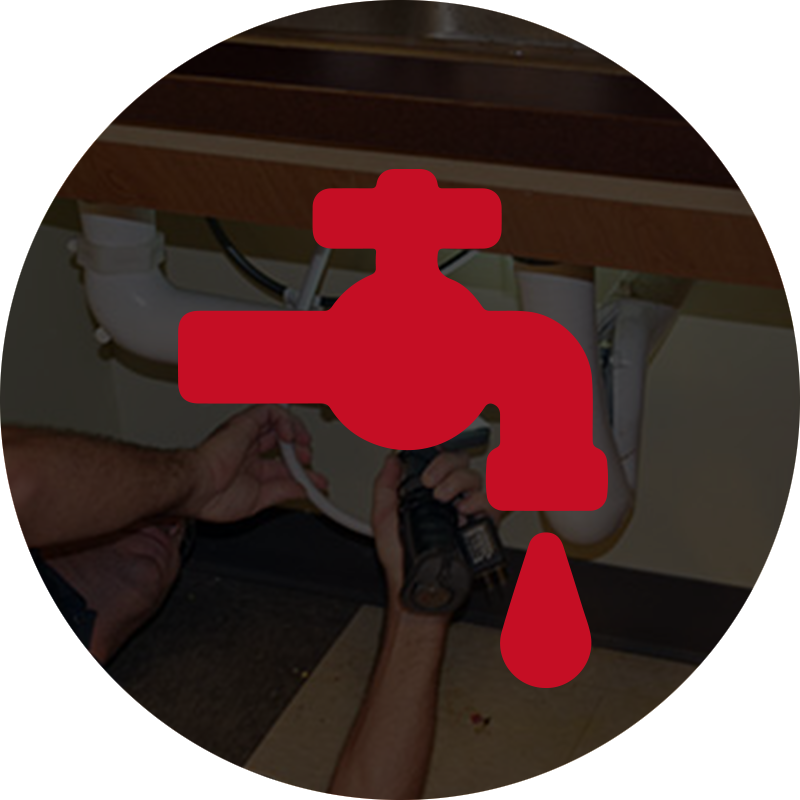 We’re here to address all of your plumbing problems, from issues as simple as a leaky faucet, to something more complicated, like a backflow problem. We use leading edge technology to get the job done. 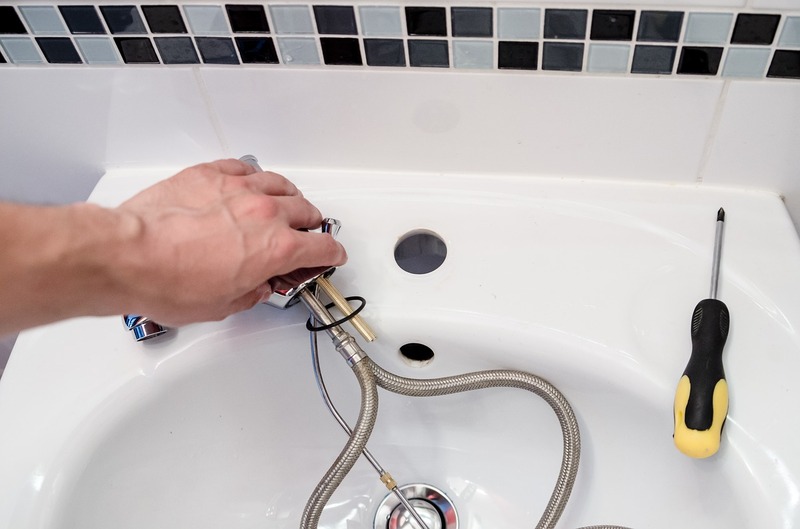 Faucets, toilets, garbage disposals and drain lines all get a workout in a commercial setting, and sometimes, it’s more efficient to upgrade them, but we can assess the problems and make the appropriate recommendations. We offer: faucet repair and replacement, toilet repairs, slab leak repairs, electronic leak detection, hot water heater repair, drain line cleaning, water flow or pressure problem troubleshooting, and garbage disposal repair. Whether planning ground-up new construction or the addition of square footage to your home, our plumbing experts are here to help. We work closely with existing General Contractors to give comprehensive plumbing installations – from permitting, to rough-in, to top out, to client satisfaction – we can handle it. Our licensed plumbers are also available to install the newest and most efficient of faucets, toilets, tubs, and showers and can help you select new plumbing fixtures and equipment with the right look and functionality to meet your needs. Our experienced plumbers can help with installations and repairs and if you need further clean up, we can help with that also. Call our number day or night for any emergencies.